Through centuries lighthouses have gained almost mythical significance as beacons of safety and hope and sentinels against threats. 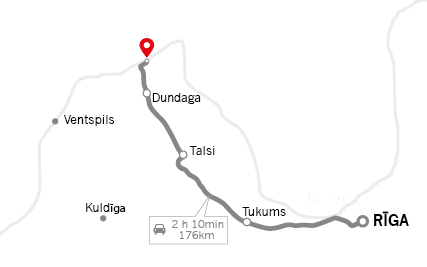 Seafaring and fishery has always been an integral part of the Northern Kurzeme coastal inhabitants’ lives, therefore lighthouses in this area are a common sight – one can find more than 9 lighthouses from different historical periods of Latvia. 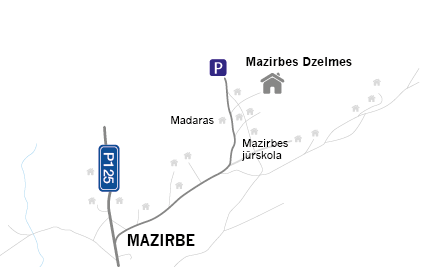 In the area around Mazirbe, from the Cape of Kolka to Ventspils, there are 6 lighthouses – lighthouses of Kolka, Šlītere, Sīkragciems, Miķeļtornis, Oviši and Irbe. Each one of these lighthouses has some special quality – one of them is built on an artificial island, another is the highest one in the Baltic States, yet another is the newest one in Latvia. These lighthouses are not only important objects of architecture – they also offer information about Latvia’s lighthouse and seafaring history. It is possible to climb most of these lighthouses, and, if there is such a wish, to hire a guide (previous arrangement necessary though).